AKIPRESS.COM - The EBRD is stepping up its support to Uzbek exporters and importers by extending a new trade finance facility of up to US$ 20 million to UzPromstroybank to stimulate international and regional trade. UzPromstroybank is the country’s third largest bank with a network of 45 branches. The longer-tenor funds will be available under the EBRD’s Trade Facilitation Programme (TFP). Up to 50 per cent of the TFP limit to UzPromstroybank can be provided as cash advances for pre-export and post import financing. 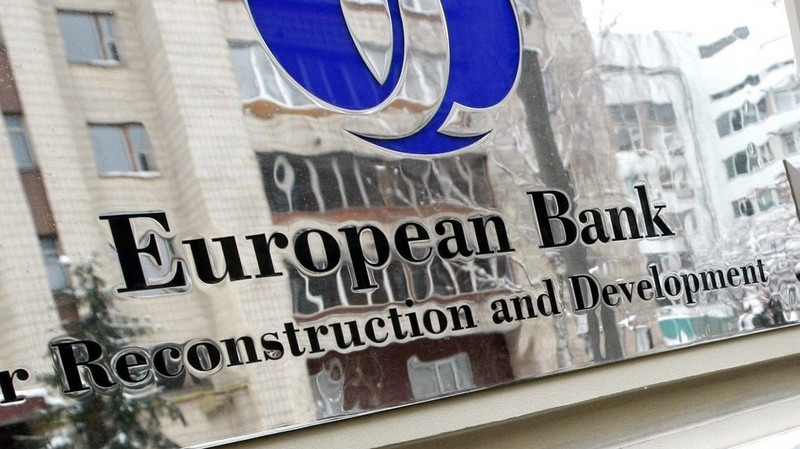 To date, the EBRD has invested €1.3 billion through 70 projects in the economy of Uzbekistan.